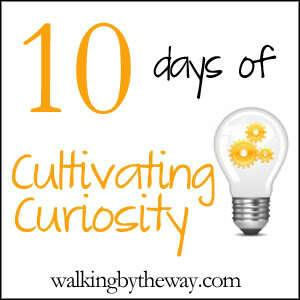 I wrote a ten day series, Cultivating Curiosity, in which I discuss curious kids and delight directed learning. 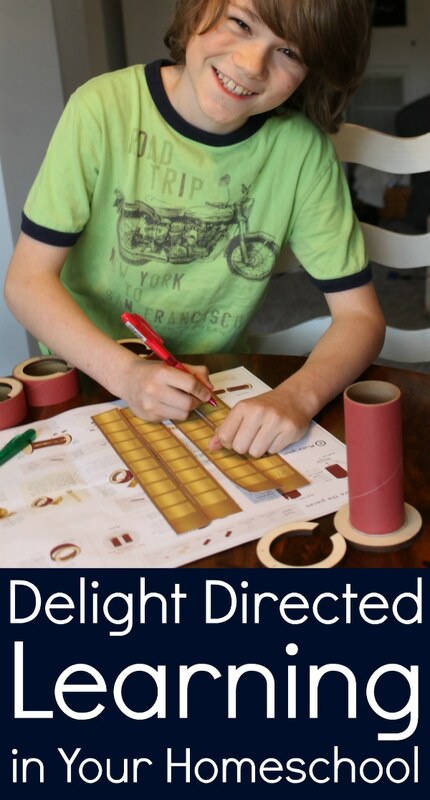 Day 7: What Does a Delight Directed Study Look Like? Are They Learning What They Need to Know?